David is a chartered building surveyor and has extensive experience in successfully advising upon and developing property related opportunities across a wide range of sectors. David specialises in space utilisation planning, re-modelling and phasing of complex projects, predominantly within occupied premises. David brings experience of working within complex Healthcare environments ranging from local community care facilities to complex hospital sites. Being an expert in his field, he recognises that understanding his client's organisational structure is as important as the buildings themselves. By combining an in-depth knowledge of both, he has a proven track record in delivering successful and punctual high impact improvements within very challenging environments. Fanny is our Project Portfolio Manager. Her role is to ensure that our clients receive a smooth, seamless, and consistent level of service on each and every project. Experienced in a wide range of management and customer-facing roles, Fanny has an established reputation for delivery of an exceptional level of customer care. 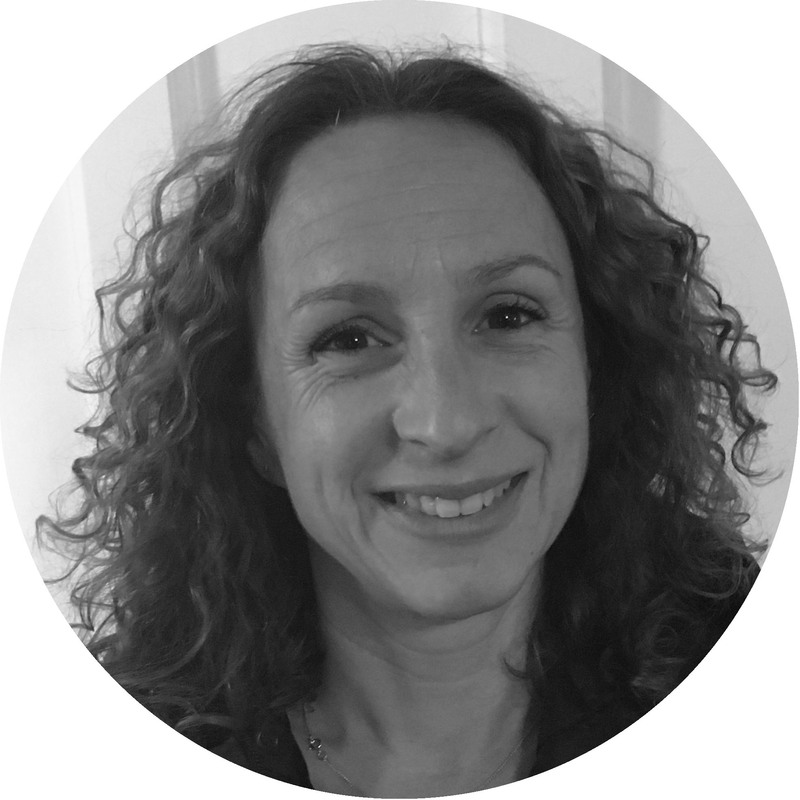 Fanny will help you to bring your visions to life from the outset and throughout the lifetime of the project, whilst ensuring all involved are kept informed of any updates and changes. Having recently worked for a medium sized contractor, Fanny is also key to managing our portfolio of trusted Contractors who are crucial to us delivering successful outcomes for our valued clients. Hayley is an experienced credit controller with extensive knowledge in the construction sector. Hayley’s role at UDC is to manage the office and staff and to assist the professional team in their day to day duties. Liz is a law graduate with a background in residential and commercial property projects, as well as JCT and other bespoke contracts. Having joined UDC in August 2018 as a Quantity Surveyor she is keen to expand on previous experience. A student member of the Royal institute for Chartered Surveyors and currently undertaking an MSc in Quantity Surveying at the University of Salford before hopefully moving on to becoming a Chartered Quantity Surveyor. Liz will be working within the commercial team as a key client contact, supporting David Percy and the wider team. Architect member of the RIBA, predominantly specialised in residential, mixed use student accommodation and leisure sectors. Experienced in all phases of project design; from preliminary analysis and concept development, through to detailed design and tender information production. Currently undertaking project management, leadership and coaching courses. I am participating in the RIBA Student Mentoring scheme at Manchester University. Mark is a successful Health and Safety practitioner and Senior Management professional, commercially astute with considerable managerial expertise and has a proven record of developing and improving the health and safety performance of a business, by implementing high standards in close collaboration with employees at all levels. He is a strong team player with excellent communication and presentation skills, combined with the ability to quickly understand situations and apply practical, cost effective solutions. Experienced in a wide variety of industries, including construction, contracting, manufacturing, refurbishment, engineering, quarrying, catering, offices, shops and waste management. Rory is a Graduate of Architecture with a background in integrated design, re-use and regeneration. He has extensive experience using various CAD and Graphics software packages specialising in the use of Revit, AutoCAD and the Adobe Suite. Rory primarily assists the design team in producing construction drawings and architectural details for a variety of new build and refurbishment projects. Ana is highly competent in the use of various design & graphic software’s. Responsible for assisting our design team using CAD, REVIT & Photoshop to produce construction drawings and Architectural details for a variety of refurbishment projects. 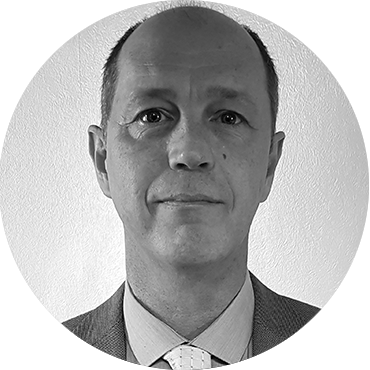 Frank has previously worked for Local Authority and Private Sector Clients as a Quantity Surveyor, Project Manager and Management Consultant. Frank joined UDC in March of 2018 as a contractor and in Spring 2019 joined as a permanent member of the team. Experience includes new build, maintenance and refurbishment, grounds maintenance, and waste management. Contract form experience includes bespoke contracts and JCT suite. Frank has a particular interest in the NEC form of contract. As a Graduate of Salford University, Frank holds an MSc in Managing Information Technology in Construction and a BSc in Quantity Surveying. Frank works within the Commercial Team providing support to David Percy and the Design Team. 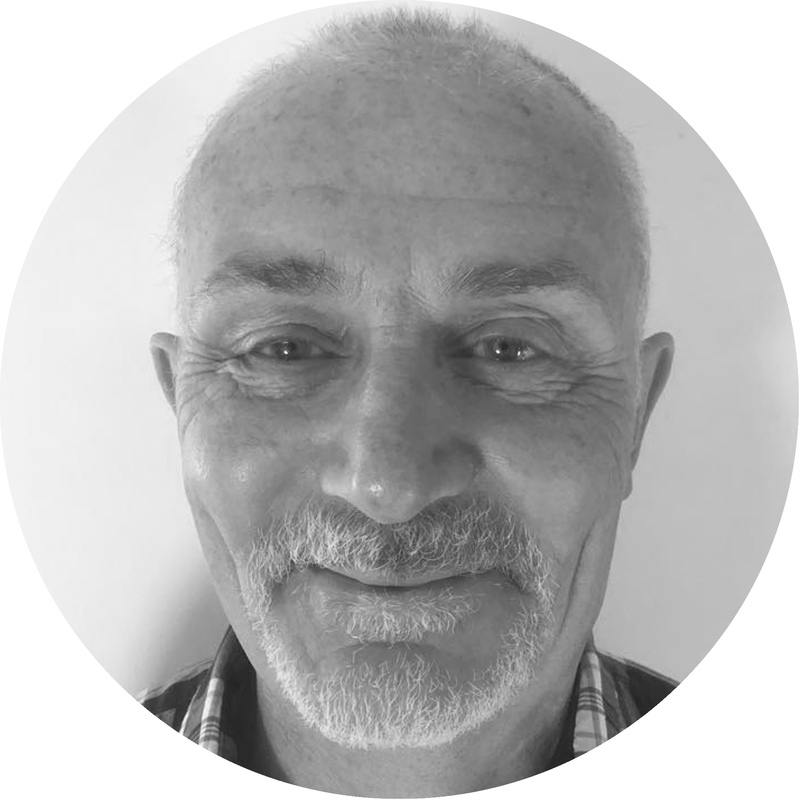 Mike is an experienced site surveyor who specialises in site inspections, measured and condition surveys and specialist investigations. Mike is an integral part of the UDC team and ensures that high standards that we strive for in the office are continued onto site throughout the project lifespan. Howard is an experienced site surveyor who specialises in site inspections, measured and condition surveys and specialist investigations. Howard works in partnership with his colleague Mike, to ensure that our high standards are adhered on site throughout a project’s lifespan.